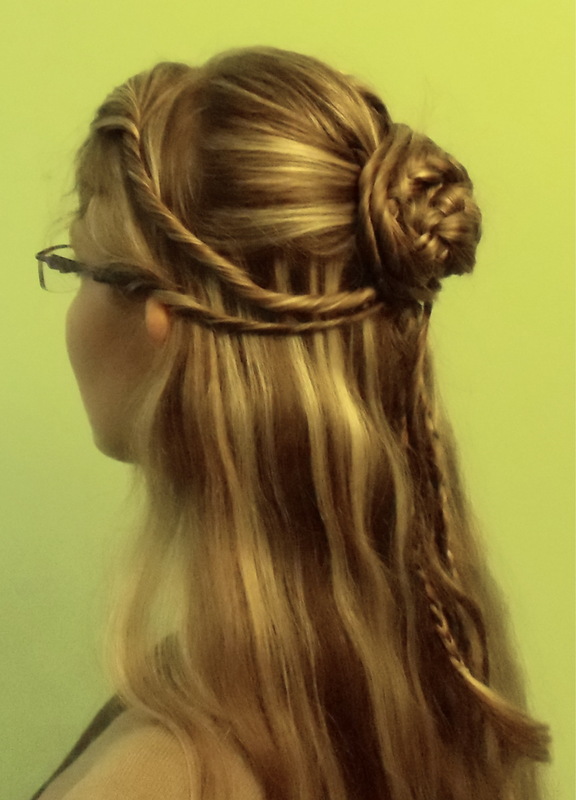 It’s commonly known that Game of Thrones (GoT) is not only an amazing TV series, but also great inspiration for various hairstyles. Each episode introduces some new, fun way to play with the hair 😉 A while ago, I made a tutorial for Arya inspired hairstyle. This time I was in a mean mood, so I decided Cersei’s hairstyle would be perfect. Cersei had several different hairstyles, but so far I like the one from first episode of the second season (at the very beginning) the most. 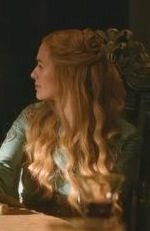 It can be seen, that Cersei has very characteristic waves, so I began with creating those waves. I sprinkled some water on my hair, made two English braids and left it like this for about 2-3 hours. Then, I disbanded and brushed them. Later I followed, almost to the end, this tutorial. I introduced one modification – making two twists on each side, instead of one. 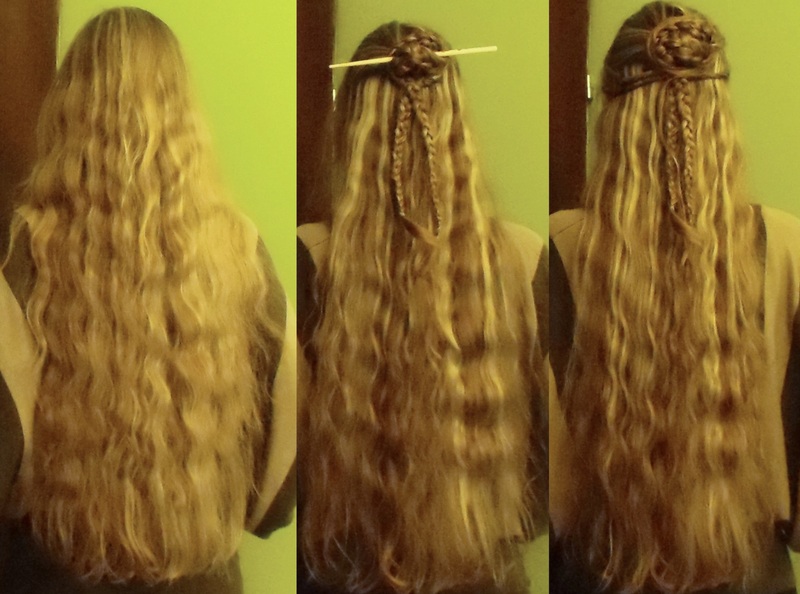 I also wanted to disolve the ends of braids and create curls, but, unfortunately, I didn’t have enough time to do it. curls at the end of braids would have looked better.